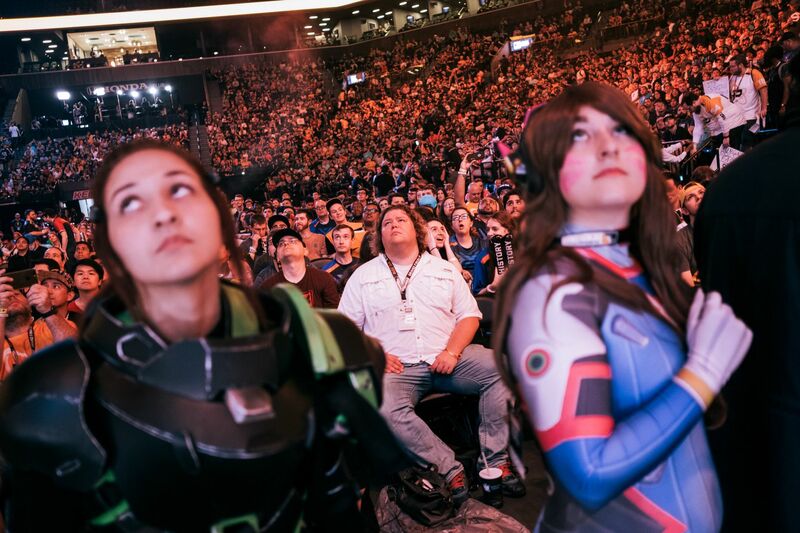 Fanatics, the world’s largest seller of licensed sports apparel, is teaming up with Overwatch League, the organization launched by Activision Blizzard. It's the first major retail partnership for an esports league. Fanatics will manufacture and sell Overwatch and run the online shops for teams. For Overwatch followers, the deal will bring a significant expansion of fan gear like jerseys, t-shirts and hats. Through the Fanatics memorabilia arm, the league also will introduce autographed products and game-used items. The deal is a major moment for Overwatch League which is strategically built in a mold that breaks from sports and is more similar to traditional sports leagues like the NFL or NBA. That has included revenue sharing, broadcast contracts, and minimum salaries. If the sports betting bill that’s currently on the table in Washington, D.C. is approved as written tomorrow, the District will be on the cutting edge of sports betting — the legislation allows for five professional sports stadiums in Washington to have 24-hour-a-day sportsbooks that are open to the public. What began as a couple big hires has expanded to a team of 20 people internally creating experiences and content, particularly for Instagram. The team is looking to not just make new experiences for current consumers and build further awareness, but also to create new revenue sources. Some of their experiences (like the concert series) include selling sponsorships, and they’re also creating exclusive content for platforms like Apple Music. Wondering what you've been missing on The Athletic? Now is the time to find out. They're offering our readers 40% off subscriptions this week. Click here to get smarter sports coverage with no ads for $2.99/month. Blake Coleman had just finished celebrating the Devils’ first win in four games when he saw something odd on his Twitter timeline: a story about the Montreal Canadiens rubbing pickle juice on their legs before games. Most of the reaction on social media to this revelation was a mix of confusion and horror. Coleman saw a group of potential customers. 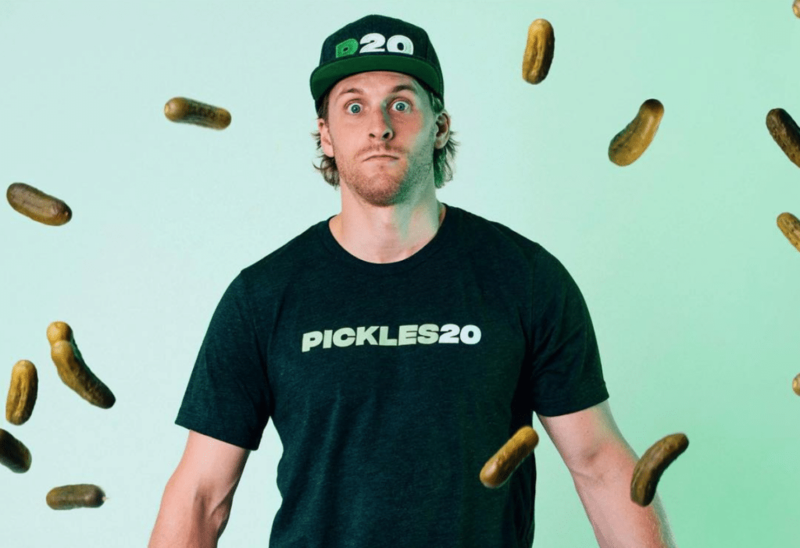 With the help of his sister Lauren—a budding branding guru at GCG Marketing—the NHL entrepreneur has developed a pickle-based sports drink that rivals the benefits of Gatorade and a merchadise line featuring a popular pickle character. Saturday’s SEC Championship Game earned a 10.5 overnight rating on CBS, up 25% from Georgia-Auburn last year (8.4), up 50% from Alabama-Florida in 2016 (7.0), and the highest for the game since 2009 (Alabama-Florida: 11.8). Excluding bowls, the Tide’s comeback win delivered college football’s highest overnight rating since 2011 (LSU-Alabama: 11.9). The sports-focused internet television streaming service, expanded into Spain in its first move outside North America. The company chose Spain because it has high rates of video piracy–demonstrating a likely demand for lower-cost streaming services–and has a strong soccer culture. 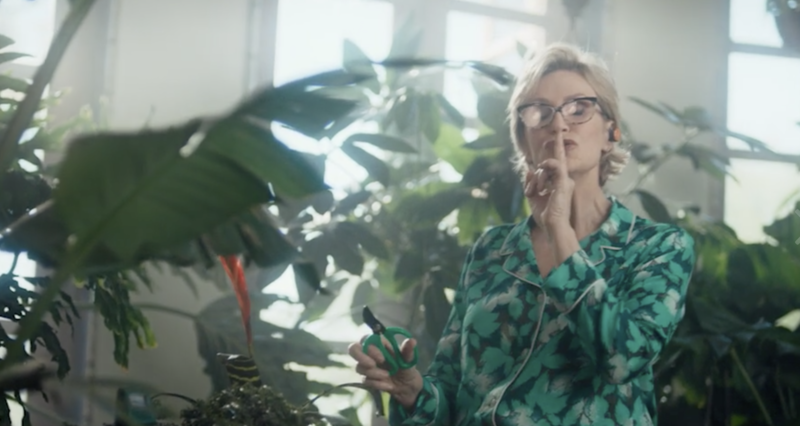 BRANDS: Hyundai will return to Super Bowl LIII for the fourth year in a row, the brand’s 11th appearance in the past 12 years. RIGHTS: Amazon is one of the bidders for Fox's RSNs. If they end up as the winner, what will that mean for customers? The NHL has signed a multi-year partnership with Canadian travel company Travel Nation, making it the official online travel partner of the league. The new partnership will aim to help fans create road trip experiences to NHL games, bundling the selection of game tickets, hotel, flights, and more.